Actor Tituss Burgess (“Unbreakable Kimmy Schmidt,” “30 Rock,” Guys and Dolls, The Little Mermaid and much more) is the host of this year’s outdoor concert, scheduled rain or shine on June 2, at 1 PM in Shubert Alley, between Broadway and 8th Avenue and 44th and 45th Streets. 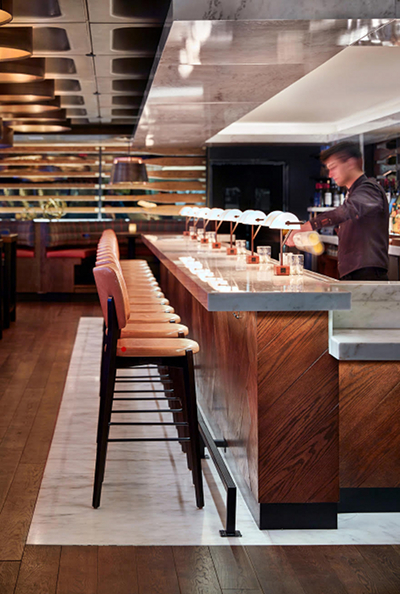 Come early for the best seats. The show is produced by the Broadway League and sponsored by United Airlines. How many of these shows, scheduled to appear, have you seen? Now’s your chance! Visit broadway.org for more information. 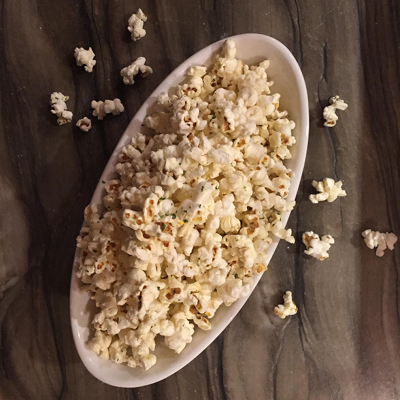 Hungry after the show? Stop by Juniors, right next door, for a pastrami on rye or a slice of strawberry cheesecake. It’s countdown time to the Tony’s. This year it’s a diva dash and you can still catch most of the leading ladies who have graced the Broadway stages this season, albeit most in limited runs. First, the play ladies. Sally Field has been nominated as Leading Actress in a Play for her role as Amanda Wingfield in the highly touted re-imagining of The Glass Menagerie. 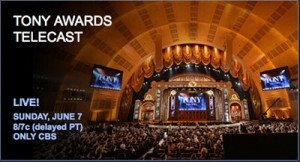 Sadly, the show’s lack of overall nominations forced a closing six weeks earlier than planned. You’ll have to wait for the next revival of this Tennessee Williams classic or, perhaps, for a future tour with Sally (we can only hope). Not to worry. There’s still much female power that shouldn’t be missed. 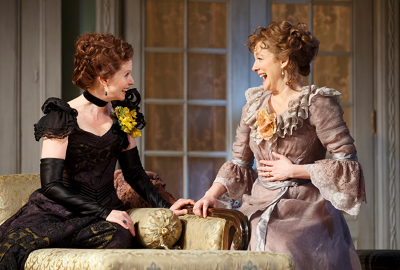 Laura Linney and Cynthia Nixon are the chameleon actresses in The Little Foxes exchanging roles every other night. In an interesting twist, Ms. Linney has been nominated as Leading Actress for her turn as Regina, while Ms. Nixon received the nod for Featured Actress as Birdie. The Lillian Hellman play, nominated for Best Revival of a Play, closes on July 2. 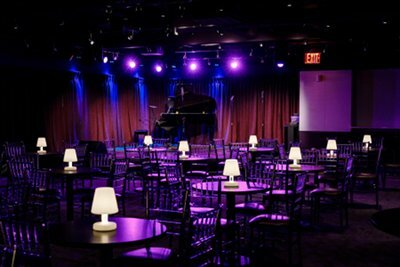 Samuel J. Friedman Theatre, 261 West 47th Street , 212-239-6200. The big diva story, however, lies with the musicals. 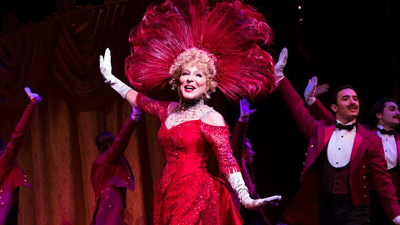 Bette Midler is an instant hit, and a Leading Lady nominee, as meddling matchmaker Dolly Gallagher Levy in the Tony-nominated revival of Jerry Herman’s and Michael Stewart’s masterpiece Hello Dolly! 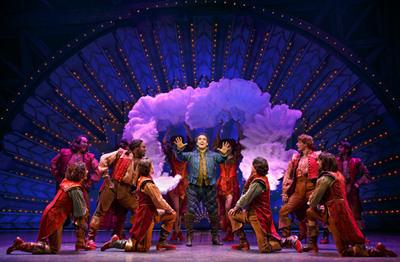 (Sam S. Shubert Theatre, 225 West 44th Street, 212-239-6200). Pitted against each other, Patti Lupine and Christine Ebersole create a bravura War Paint dance at the Nederlander Theatre (208 West 41st Street, 877-250-2929) as cosmetics industry titans, with both ladies nominated for Best Performance by an Actress in a Leading Role in a Musical. 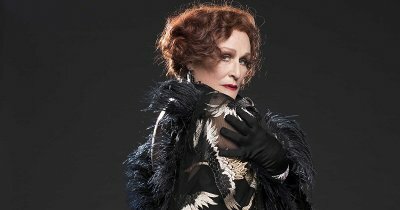 It’s a shame we don’t have the opportunity to award Glenn Close another Tony – she isn’t eligible for her reprise as Norma Desmond in Sunset Boulevard because she’s already won a Tony for that role. It’s also a shame that the category of musical revivals was reduced to only three contenders this year, thus also closing out the show from another potential award. Nonetheless, Sunset Boulevard is a musical that you should not miss, and don’t let a non-appearance on the Tony Awards roster nor on the stage of Radio City Music Hall on June 11 deter you. Ms. Desmond’s non-acceptance of her relevance as an aging silent-screen actress spiraling out of control is a powerful story that evokes admiration and pity. Think Follies meets Grey Gardens. It’s a privilege to watch Glenn Close take on the same role she played 20 years ago in Andrew Lloyd Webber’s tour de force, this time with a maturity and presence even more in keeping with the story line. The songs strike with pathos and stay with you long after the curtain falls. Grab any ticket you can; the end date is June 25. You can even buy a keepsake to remind you of this glorious musical evening, a beautiful replica of Norma Desmond’s jewelry specially curated for the show. Palace Theatre, 1564 Broadway at 47th St., 877-250-2929. If you’re thinking about something to give the theater lover in your family this holiday season, tickets to one of these shows soon ending their runs are the perfect gift. 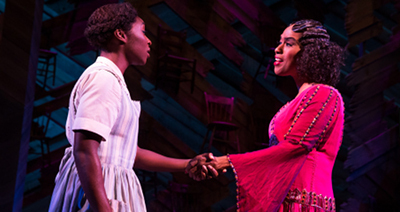 The Color Purple – The musical version of Alice Walker’s Pulitzer Prize-winning novel closes its Tony-winning revival on January 8. The powerful story of an abused African-American woman in the American South won Cynthia Erivo a Tony Award. The show also features Danielle Brooks (Orange is the New Black) and Tony and Grammy-winner Jennifer Holliday. The gospel, blues and ragtime tunes are brilliant. www.colorpurple.com. Bernard B. Jacobs Theatre, 242 West 45th Street. Tickets: www.telecharge.com or 212.239.2600. The Encounter – Unlike anything you’ve ever experienced on Broadway, this smash from London surrounds you in immersive sensory brilliance. 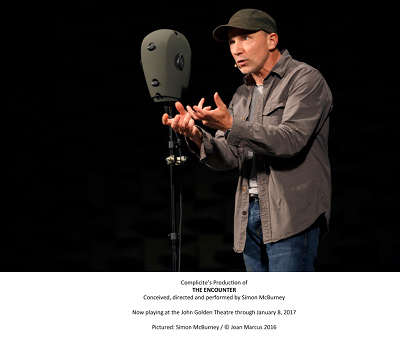 Told by actor Simon McBurney and using 3D audio, it is the startling story of National Geographic photographer Loren McIntyre who was lost among the people of the remote Javari Valley in the Amazon rainforest. Be prepared, there’s no intermission and you can’t leave your seat as you’re tethered to it by your headphones. Closes January 8 as well. John Golden Theatre, 252 West 45th Street. www.theencounterbroadway.com. Tickets: www.telecharge.com or 212.239.6200. Fiddler on the Roof – The 50th anniversary revival of this wondrous show ends its run on December 31. Danny Burstein plays Tevye, a character that is truly larger than life, in this musical about a Jewish community on the eve of the Russian Revolution. 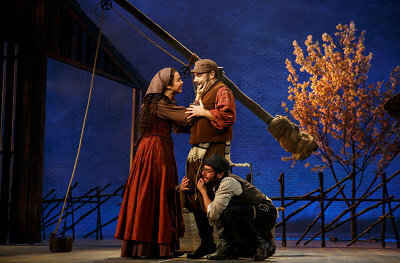 The show revolves around the marriage of Tevye’s three daughters and includes songs that have become part of Broadway legend like “Sunrise, Sunset,” “If I Were a Rich Man,” and “Tradition.” www.fiddlermusical.com. Broadway Theatre, 1681 Broadway. Tickets: www.telecharge.com or 212.239.6200. 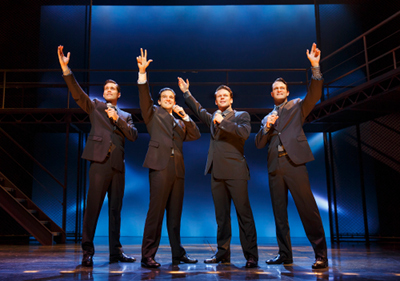 Jersey Boys – The boys from New Jersey will play their final show on January 15. The story of the rise of Frankie Valli and the Four Seasons will have you on your feet as you join the quartet in singing “December 1963 (Oh What a Night).” You know all the songs (“Sherry,” “Big Girls Don’t Cry,” “Can’t Take My Eyes Off You,” but even if you don’t, you’ll still be humming and tapping along to the story behind those wondrous voices that took the radio waves by storm in the latter part of the 20th century. www.JerseyBoysBroadway.com. August Wilson Theatre, 24t5 West 52nd Street. Tickets: www.ticketmaster.com or 877-250-2929. 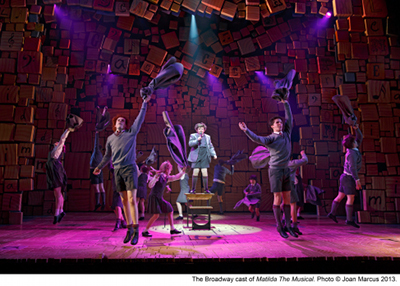 Matilda the Musical – This brilliant, Tony-Award winning show about the children in Roald Dahl’s book, will no longer be “a little bit naughty” after January 1. Another West End transplant, the musical tracks the life of precocious Matilda, her abusive parents, and her disheartening school experiences and how Matilda decides to change her destiny. The music is catchy and the kids are fantastic. www.matildathemusical.com. Shubert Theatre, 225 West 44th Street. Tickets: www.telecharge.com or 212-239-6200. Oh, Hello on Broadway– In this season of less-than-funny news and change, Oh, Hello has brought welcome laughs to Broadway audiences. 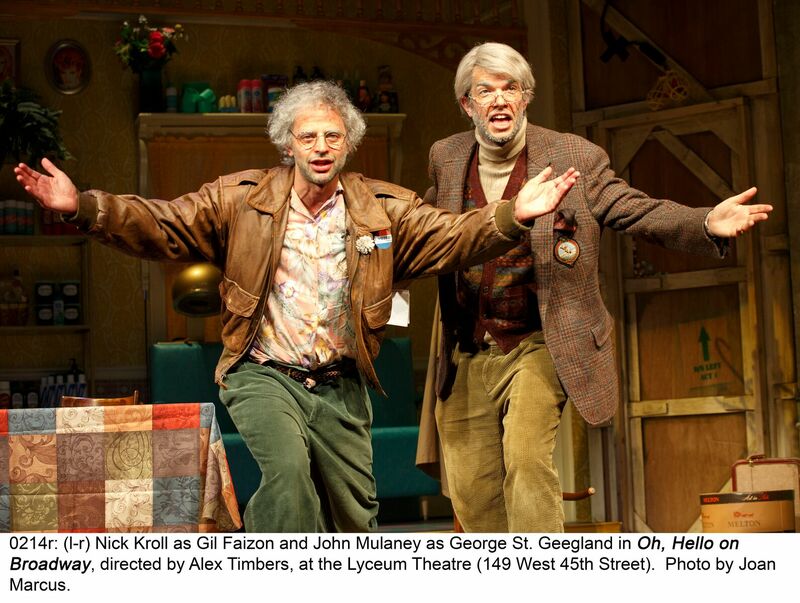 John Mulaney and Nick Kroll of Saturday Night Live and Comedy Central fame play two crusty Upper West Side bachelors who have a flair for the theatrical. You’ll have to pay attention to catch all the lines and fabulous zingers, which can sometimes get lost under the audience laughter. Each night’s performance features a surprise performer. For New Yorkers, this is a must-see. Closes January 22. www.ohhellobroadway.com. Lyceum Theatre, 149 West 45th Street. Tickets: www.telecharge.com or 212.239.6200. 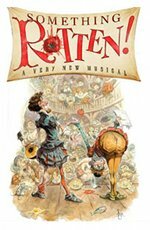 Something Rotten – Shakespeare was never as cool as in this wonderful musical about the creation of the world’s first musical. Adam Pascal from the original production of Rent plays the Bard. But all good things must come to an end, and so must the Renaissance: Something Rotten closes on January 1.Broadway musical fans should pay attention to all the shows mentioned especially in the opening number. Something Rotten is a tribute to every musical that ever was and is. www.rottenbroadway.com. St. James Theatre, 246 West 44th Street. Tickets: www.ticketmaster.com or 877.250.2929. Broadway lovers, you don’t want to miss this. 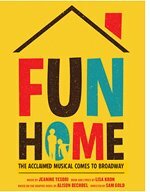 From 12:30pm to 2:30pm on June 2, in Shubert Alley on West 45th Street between Broadway and Eighth avenues in New York City, you can enjoy performances and star appearances from more than 30 Broadway shows, accompanied by a live 12-piece orchestra. Free! 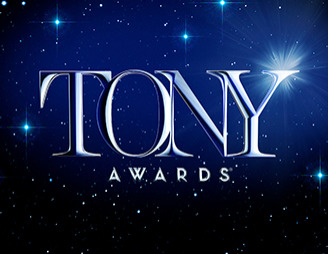 With the Tony Awards coming up on June 12, this is a great chance to view performances from 2016 Tony Award®- nominated musicals and decide which ones to buy tickets for now. Produced by the Broadway League, this is an annual event that is always packed so arrive early for best seating and viewing. Hosts for Stars in the Alley are Sean Hayes from An Act of God and Mo Rocca of CBS Sunday Morning. Also featured emcees are Sierra Boggess and Alex Brightman, the two leads in School of Rock the Musical. Stars in the Alley information can be found at Broadway.org. 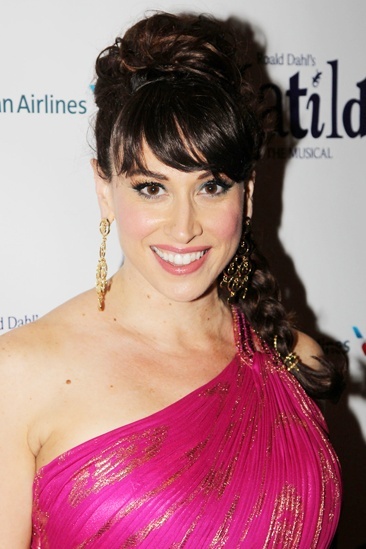 The event is produced by The Broadway League. 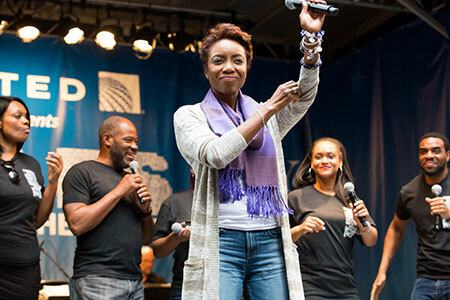 United Airlines is the title sponsor of Stars in the Alley®.